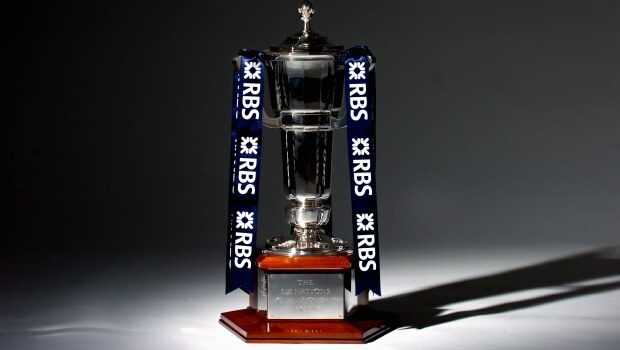 The fixtures for the RBS 6 Nations 2014 & 2015 Championships were announced today and see Wales kick off their title defense against Italy in Cardiff in the first match of the 2014 Championship. That first weekend (Feb 1 & 2 2014), England will take on France in Paris while Ireland host Scotland in Dublin. The final round of matches – ‘Super Saturday’ – next year will see Italy host England, Wales welcome Scotland and, in the 3rd game, France entertain Ireland.